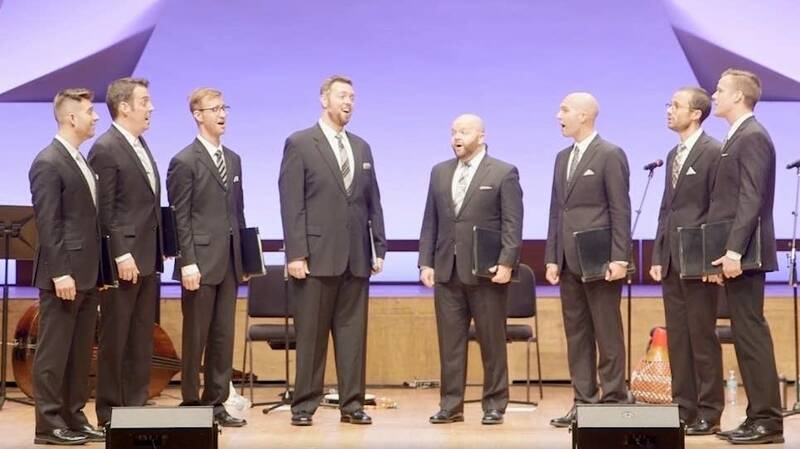 Cantus absolutely shines in this gorgeous performance of "Simple Gifts." It's perfect music for celebrating family, friends and gratitude. Happy Thanksgiving!